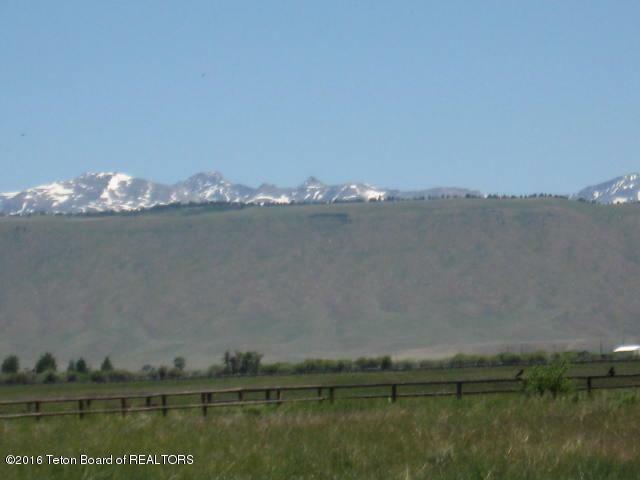 Great lot with wonderful views of the Wind River Range. 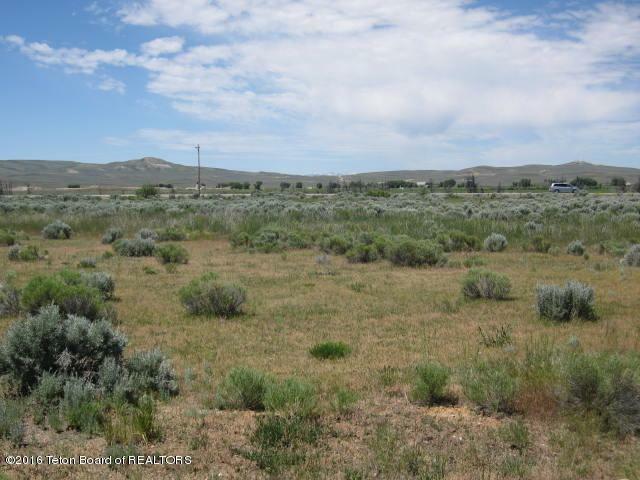 Flat lot to build your home. Easy access off the hwy.